I’ll think you’ll agree with me, there are a lot of detox methods and cleanses on the market. After countless hours of research on products marketed to detox and cleanse your body and many more hours in research papers and text books, I’ve gotten to the root of why so many cleanses and detox programs don’t work. So let’s get to the heart of the problem. I want to give you the one tried and true method to naturally clean house without any funky chemicals, supplements or juice concoctions. This one simple program could be the answer to your nagging weight gain, joint discomfort, hair loss or even your lack of energy. I designed this free guide to enable your body to do the job that it was designed. To foster an environment of healing, restoration and rejuvenation. I didn’t create it because the other programs are ineffective. Many of them do show great results, the difference is that those other products are cleaning house for your body. They are not fostering an environment for lasting cleansing and healing, rather it is a temporary, supplemental approach to fix the problem. This could also then be considered a “short” term approach to cleaning you body. They leave you feeling really good during the program, but within a few weeks to a month you are right back to where you started. In enabling our body to do the job that it was designed, to heal, cleanse and restore, we are fostering an environment for lasting health, looking at the long term. So you can expect that you will see results in this program and they will last for a longer period helping you to experience true health and energy for months and months to come. To enable our body, through the reduction of toxins, proper food timing, and enough good quality food, to encourage and support your body to heal itself through wholesome, quality foods alone. Let’s be honest, our body knows what needs healing and rejuvenating far better than any medical literature. Each of us are different and require a unique and different set of nutrients and energy needs. So instead of slapping a band-aid on the short term lets start focusing and supporting long-term healing and health. 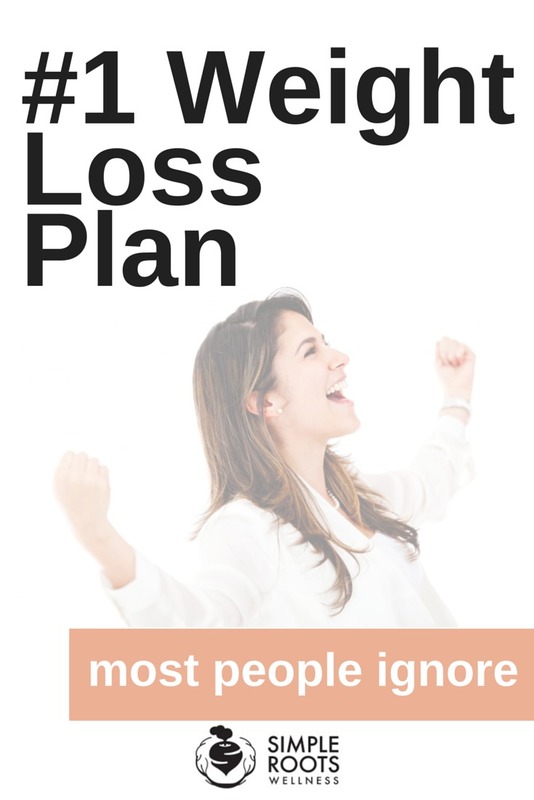 With this free guide you will develop a new plan and lifestyle that fosters health, healing and a fulfilling life. Hunger pangs are not allowed with ample food options to choose from. In fact the plan has 70+ recipes, not including some extras found right here on the blog. It is a cleanse like you’ve never experienced before. A new way of life, utilizing fat to be burned as energy, an elimination of those pesky cravings, healing and a lifestyle that could be achieved for life. You get it for life. I thought I would give you a sampling of what kind of food you can expect to find inside the guide. The plan is designed with a family in mind so please don’t fret, all of the food ‘allowed’ on the plan is completely, 100% family friendly. This means there is no cooking multiple meals, one meal, approved, delicious, creating a full & happy belly. Get the full guide by clicking the button below. 1. 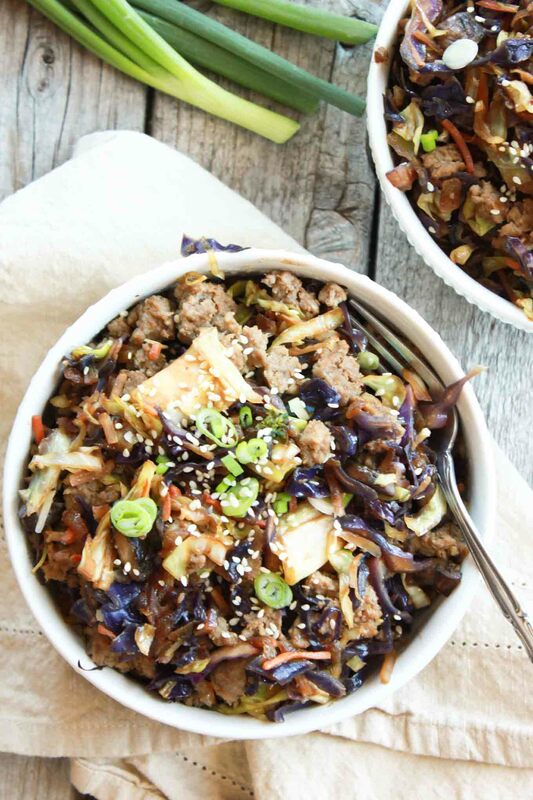 Egg Roll in a Bowl – One of the top recipes on the blog, this is a quick, easy and delicious meal. 2. 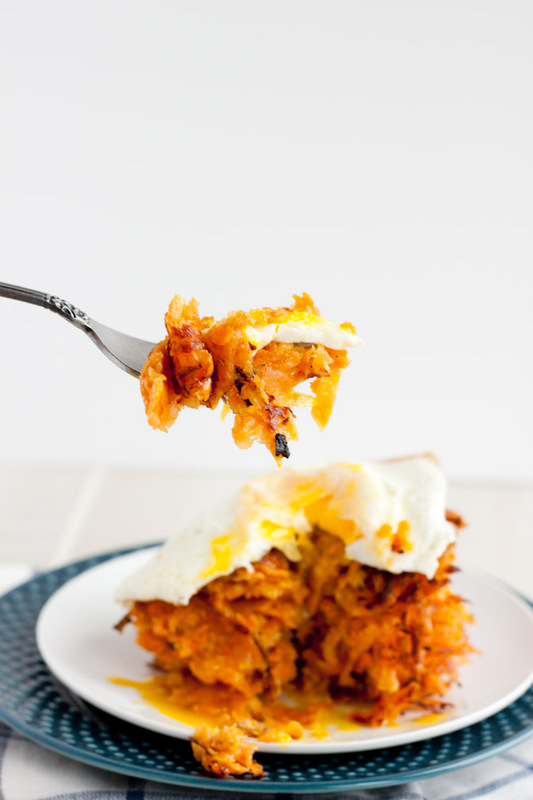 Sweet Potato & Apple Hash Browns – Whether for breakfast, lunch or dinner this adds that touch of comfort used to satisfy all your cravings. 3. 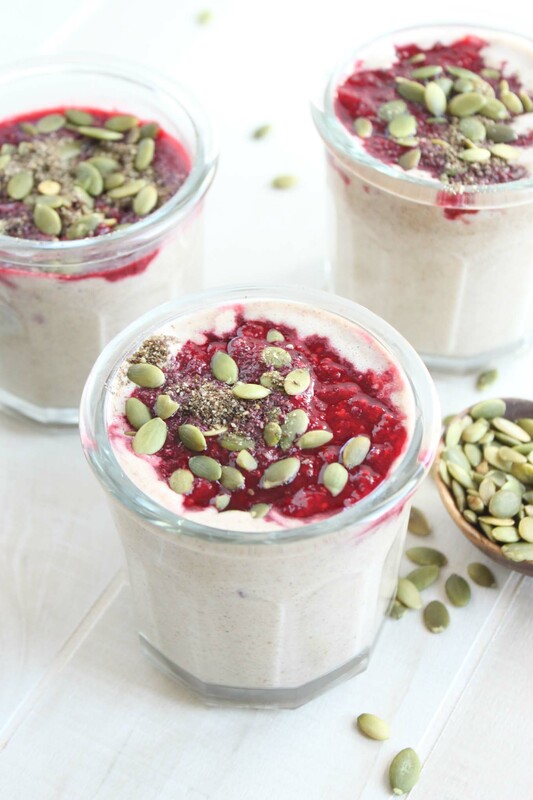 Dairy-Free Chai Spiced ‘Yogurt’ with Warm Berry Sauce – While we may be doing some elimination, you won’t even notice with great substitutions such as this. 4. 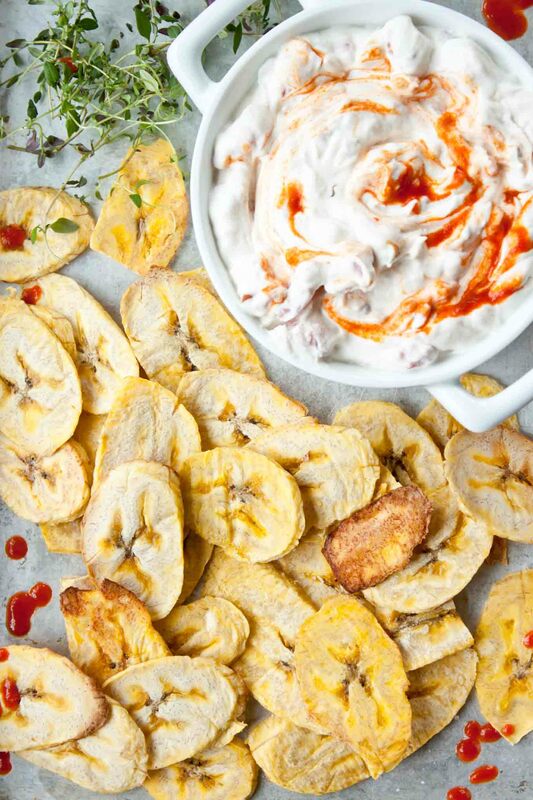 Plantain Chips with ‘Queso’ – There is no denying that chips and dip are a necessity. Don’t fret, we have a perfectly acceptable replacement for this urge. 5. 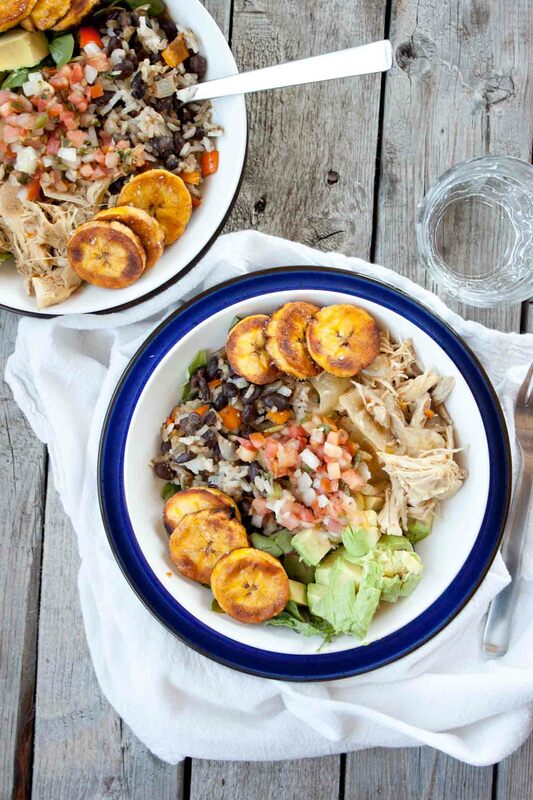 Cuban Salad Bowl – Food bowls are my go-to no matter what the situation. They are convenient, easy, delicious and family friendly. This is a very small sampling of the many delicious meal options in the guide. If you are interested in learning more, you can click the button below to download it now. 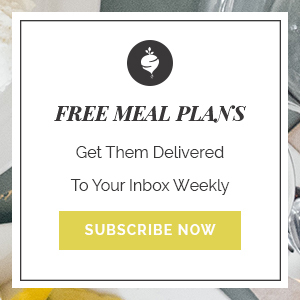 If you want to take your health to the next step, my Simple Cleanse only opens twice a year so be sure to stop by and sign up to know when it opens back up here.